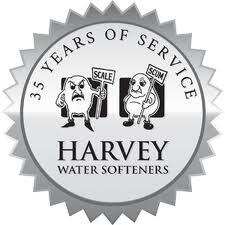 we spend a lot of our week visiting customers with water Softeners that need a service. 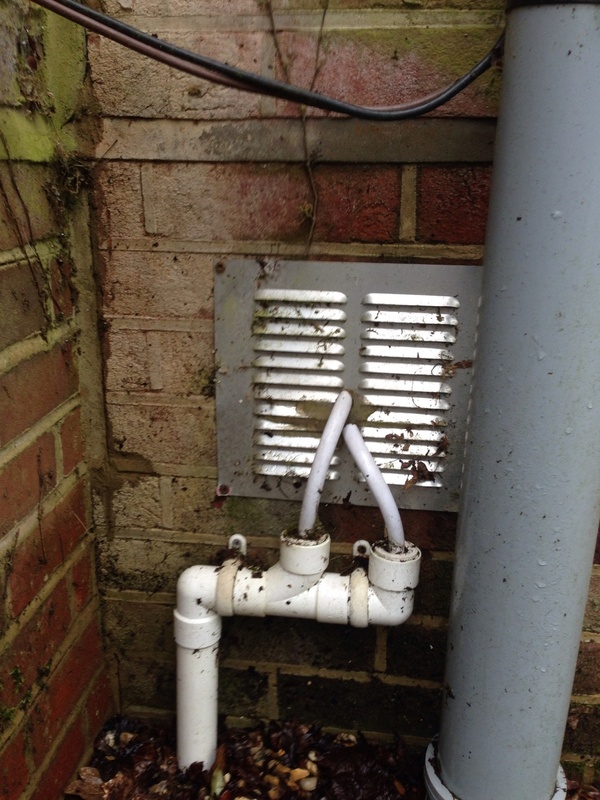 this customer had just moved in and was telling us that the softener cupboard smelt of drains. Further investigation showed why with the pipework naughtily run through the gas vent. Smacked hand to the person that did this. Dorset Water Softeners to the rescue.